Botox injections use FDA approved purified protein which temporarily relaxes the muscle that causes wrinkles in order to diminish the appearance of facial wrinkles. 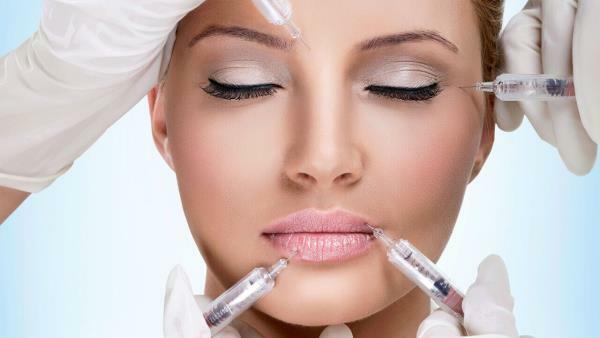 Most of the facial lines and wrinkles resulting from over activity of certain muscles can be treated with Botox. It helps in relaxing the muscles and results in overall youthful look. Following conditions can be successfully treated with Botox: Frown lines – Vertical lines between the eyebrows and horizontal lines which can go across the forehead and may or may not be related to aging. Crow’s feet – Repetitive motions caused by smiling and squinting can lead to fine lines near the corners of eyes. Contouring jaw line – In order to redefine and shape up the jawline. 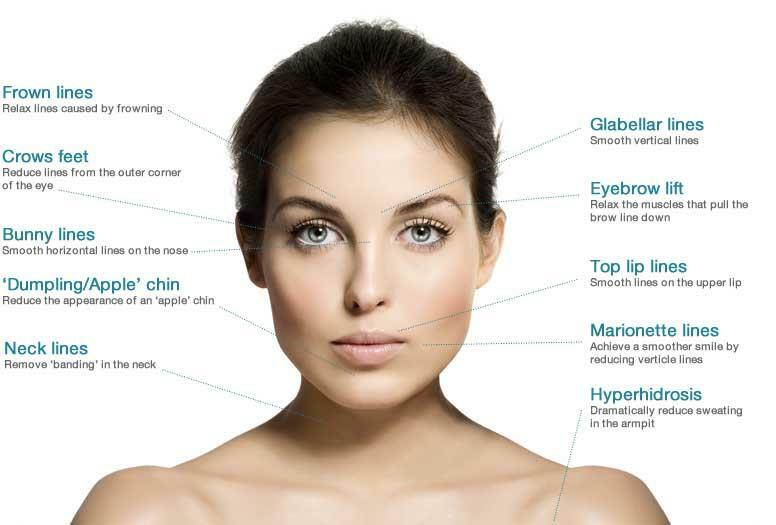 Eyebrow lift – Eyebrows that have begun to droop with ageing can be treated. Gummy smile – Visible gums when smiling can make the smile gummy and this condition be treated with Botox. Botox is the best and safest nonsurgical alternative to diminish fine lines and wrinkles. 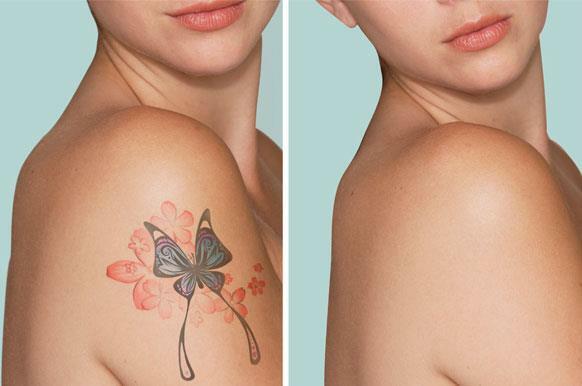 Botox is cost effective compared to other cosmetic procedures and results are long-lasting. The treatment is fast, convenient and virtually painless. At Signature Skin we are devoted to rendering your skin clear! 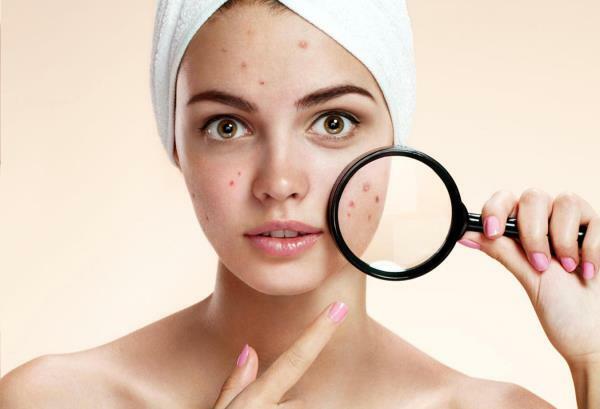 Whether it is mild or severe acne, our treatment protocols help you to achieve acne free skin. Besides our medical advice and therapy, we have specific laser treatments for acne including the IPL system and the medical facials. Both of which target the various mechanisms, which lead to acne formation. When the acne clears, the body tries to repair the skin with collagen formation- too little or too much of it produces a depressed or raised scar. We treat acne scars with Nano-fractional Radio Frequency technology, which resurfaces the skin with enhanced effectiveness and patient comfort. There is very little or practically no down time and visible results are seen after 3-5 sessions. Vitiligo is a skin disease causing the appearance of white patches due to destruction of melanocytes (colour producing cells). This unpredictable, cosmetically disfiguring disease impacts the quality of life of patients disproportionately. Treatment is aimed at preventing spread and achieving pigmentation in a holistic manner. At Signature Skin, we provide medical, surgical and the most advanced laser therapy for treating vitiligo. 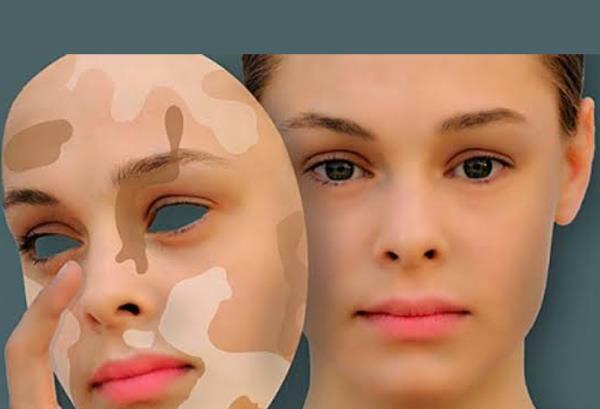 Our doctors have a special interest and acumen in treating this disease and therefore have designed several protocols combining different modalities to help gain pigmentation. Thorough evaluation, examination and counseling are also offered. The laser therapy rendered by the Excimer system is effective, safe and well tolerated and administered twice weekly for 24-48 sessions. Stable vitiligo is treated by surgical methods which are most suitable depending on the area involved.